There's a little rule in writing that I tend to live by– if it can go wrong, make it go wrong. Put your characters in situations and places where, despite their badass-ery in previous novels, it seems like escape is impossible. Make their ascension from the scenario even more powerful than that. 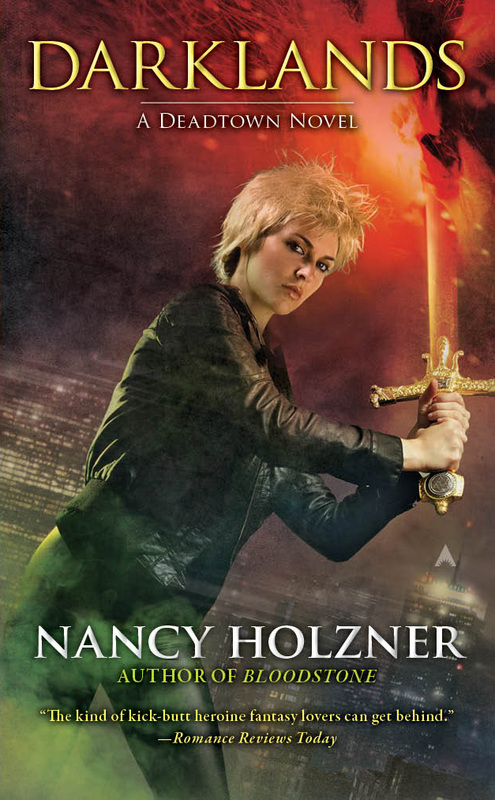 Darklands by Nancy Holzner is a textbook example of just that. Everything is falling apart for main heroine Victory Vaughn, and it doesn't seem like she'll escape unscathed this time. The final result is a strong book with an even more compelling story than its predecessors (which is saying something), with a remarkable, fast-paced ending that had me on the edge of my seat the whole time. All the covers for this series are spectacular, strong, and creative! Vicky looks exactly the way she should. The story begins with Vicky's demon hunting down in the dumps. Not the most ideal time for it to be failing her, as her werewolf boyfriend Kane has caught the eye of another power-hunger wolf-woman. Torn between her heart and her head, Vicky chooses to track down the mysterious demons that appear to be vanishing into the cauldron. On her journey, she travels to the land of the dead, and almost enters an extremely dark fairytale. I can say without much debate that this is one of the most creative Deadtown novels yet. I absolutely loved the story, which brought in new and old characters, and sent Vicky on adventures that were nothing short of fantastical. I previously praised this series on its boundless creativity and inventive scenarios, and that point is amplified tenfold in the fourth installment of the books. As always, Vicky remains a unique character with an easy-going realism, and a courageous heart. It's clear that she's not afraid to resort to desperate measures to help the innocent and those she loves. While she doesn't always realize what she's getting in to until the consequences reveal themselves, it can never be said that she isn't resourceful or determined to find a solution. The addition of the guilt-demon proved to be a worthy gamble, adding to Vicky's depth and making the reader more sympathetic to her. I love Vicky, and couldn't wait to see how she overcame her struggles. Darklands is definitely one of my favorite novels in this already stellar urban fantasy series. The characters and monsters described by Holzner are vivid and memorable, and the situations are unique to any other in the genre. If you haven't started these novels yet, now is the time to do so. 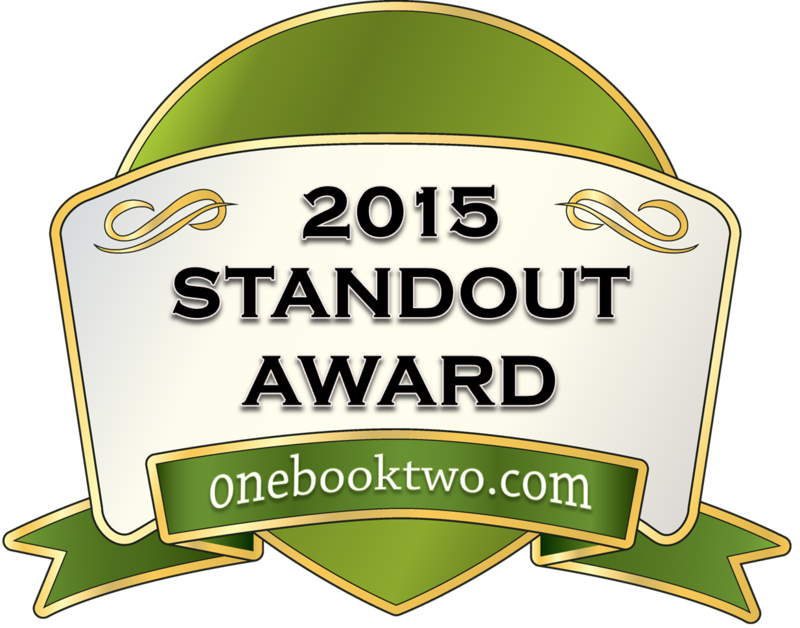 It's great, classic urban fantasy fun, and you do not want to miss out on these adventures.